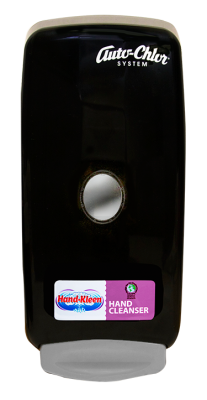 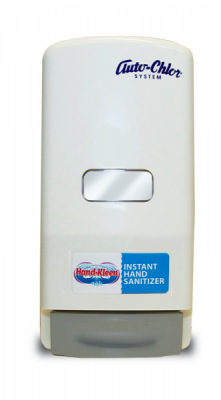 Hand Kleen Instant and Sanitizer is a one step hand sanitizer, dispensed as a rich gel and leaves hand sanitized and feeling fresh. 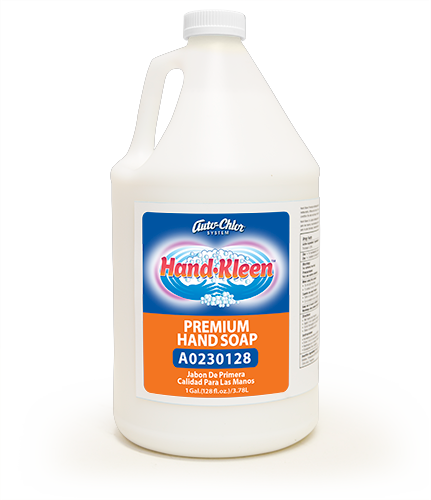 The product is formulated to be applied directly to hands in order to reduce the number of microorganisms that can cause infection and illness. 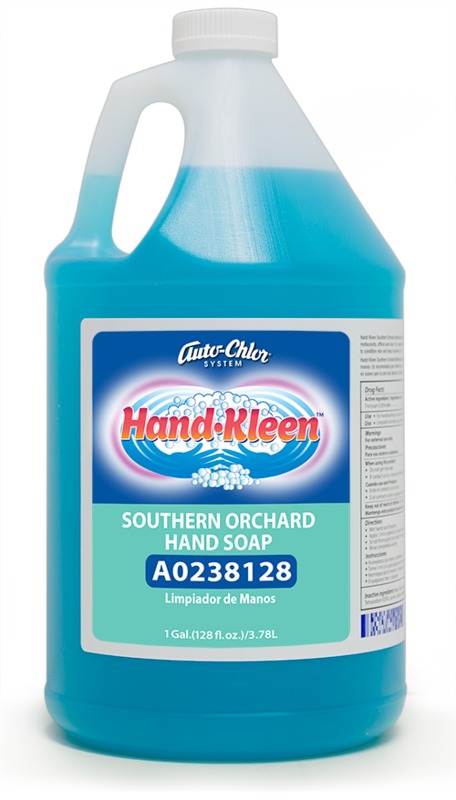 Contains 60% Ethyl Alcohol, recognized by the Center for Disease Control (CDC) as an effective germicide. 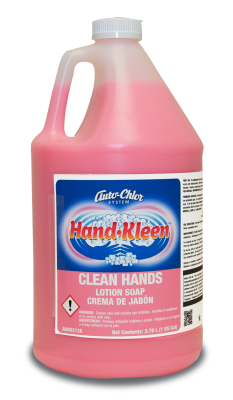 Use on clean, non-soiled hands anytime washing and rinsing with water is not available.